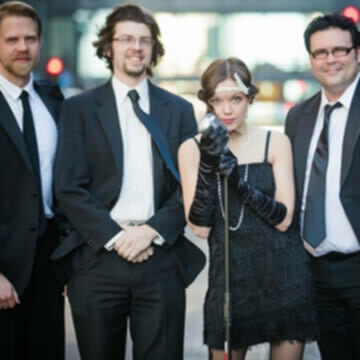 The Gatsby Gang is the premier Gatsby themed Jazz Band in the Minneapolis/St. 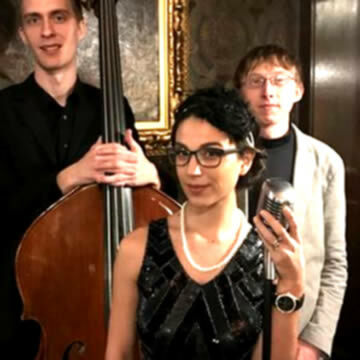 Paul, MN and Philadelphia, PA! 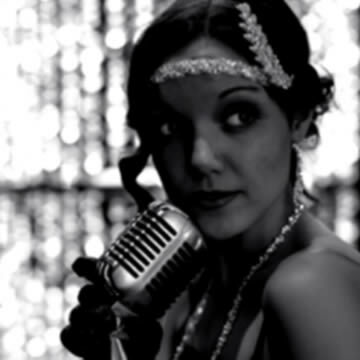 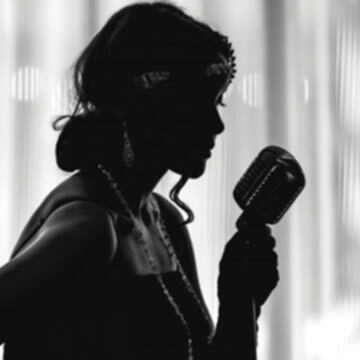 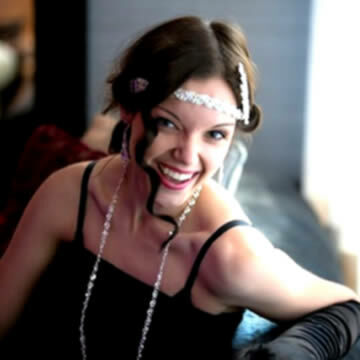 We perform roaring 20s/30s jazz and also modern pop/jazz/lounge hits! 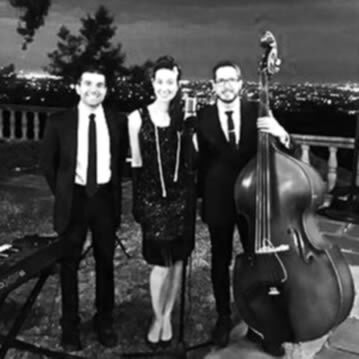 The Gatsby Gang performs for hundreds of weddings and private/corporate events and Gatsby parties!